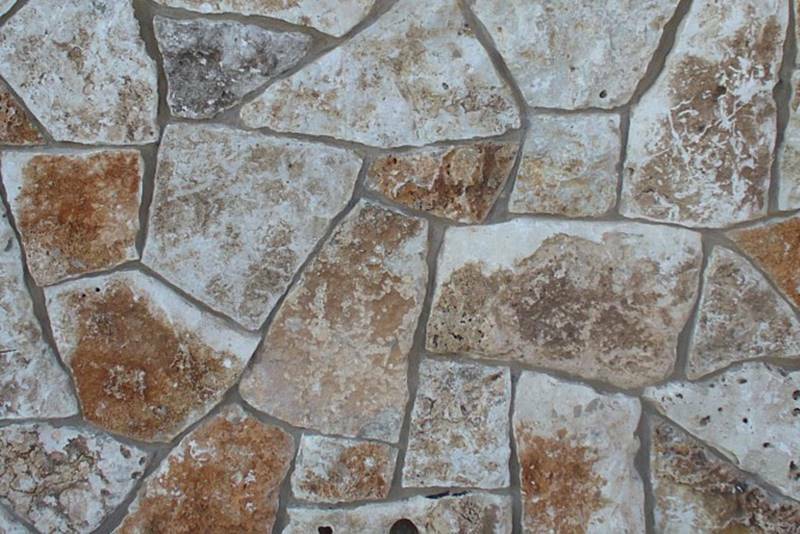 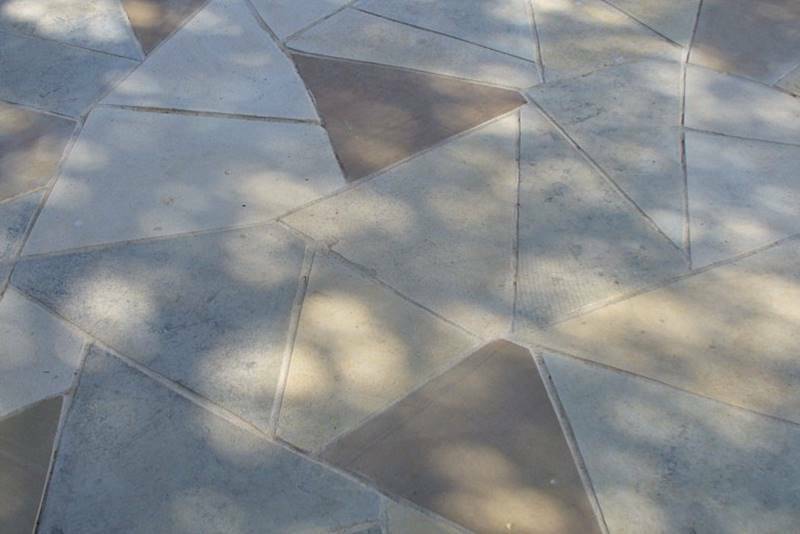 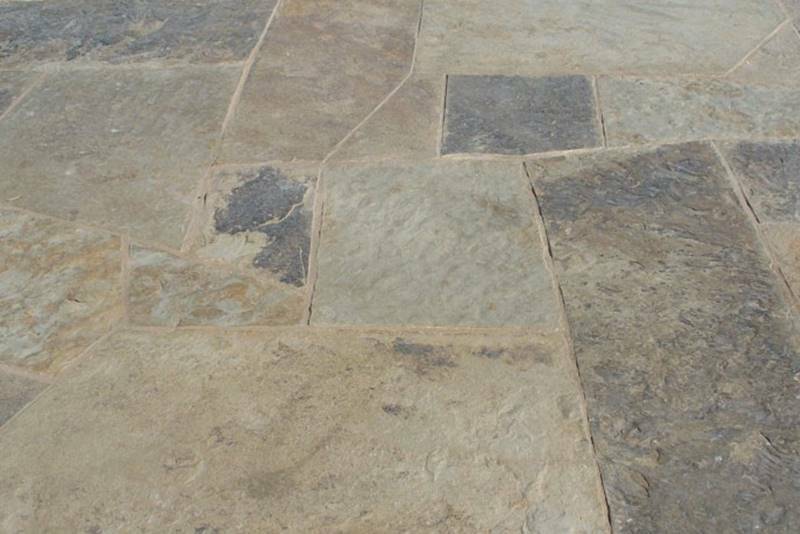 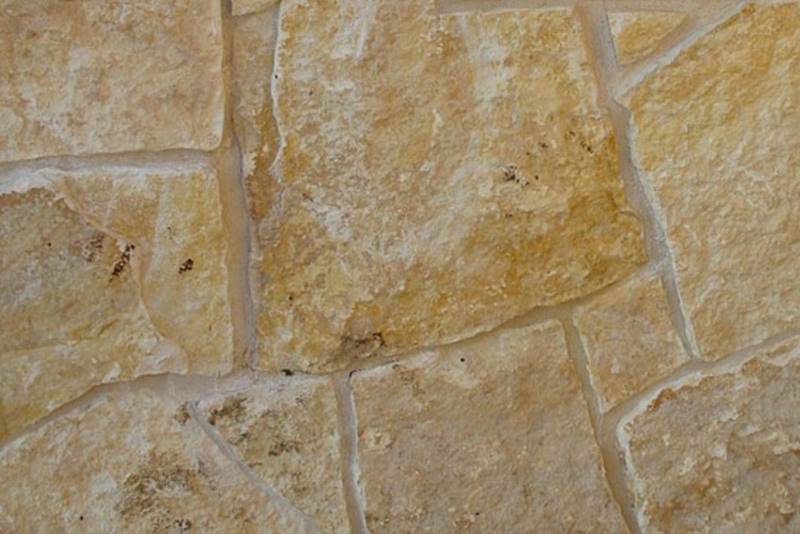 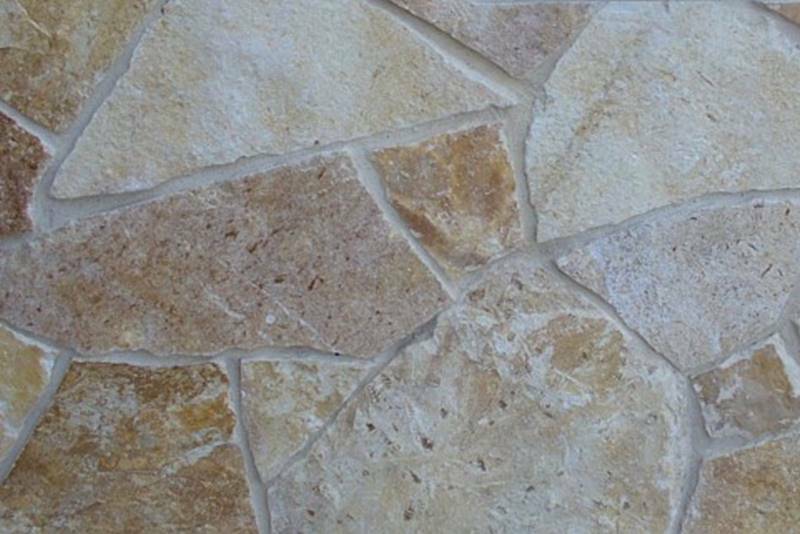 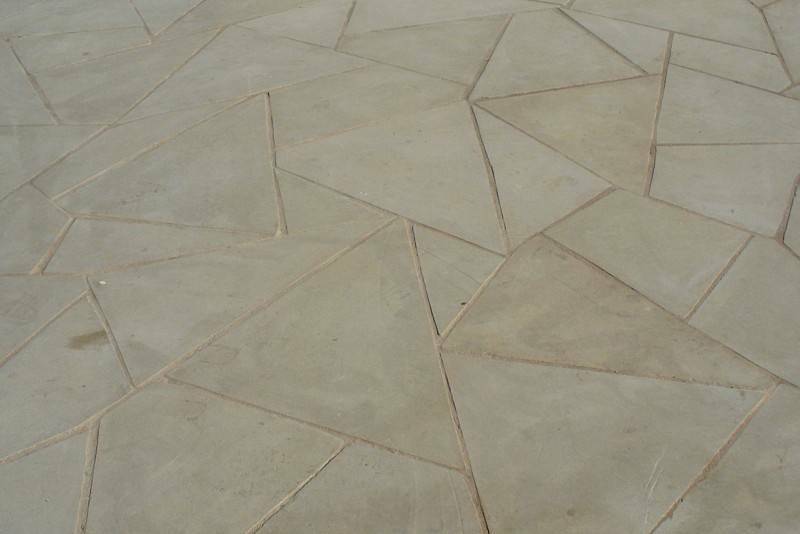 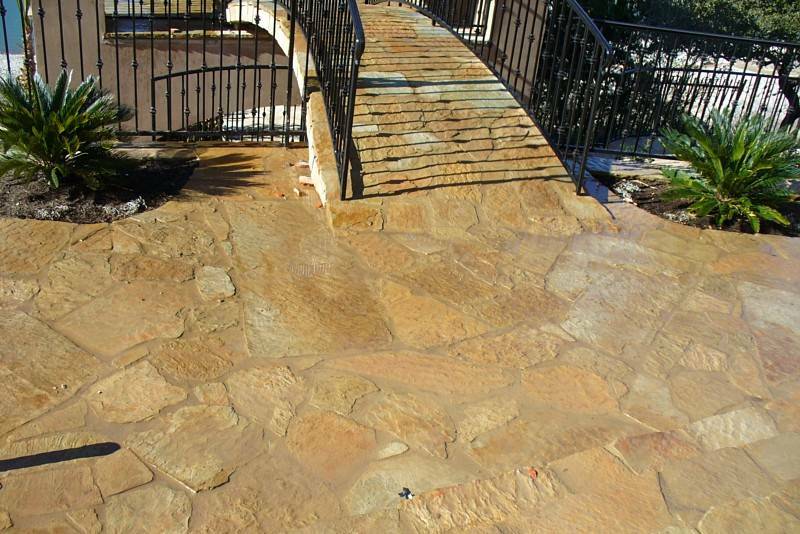 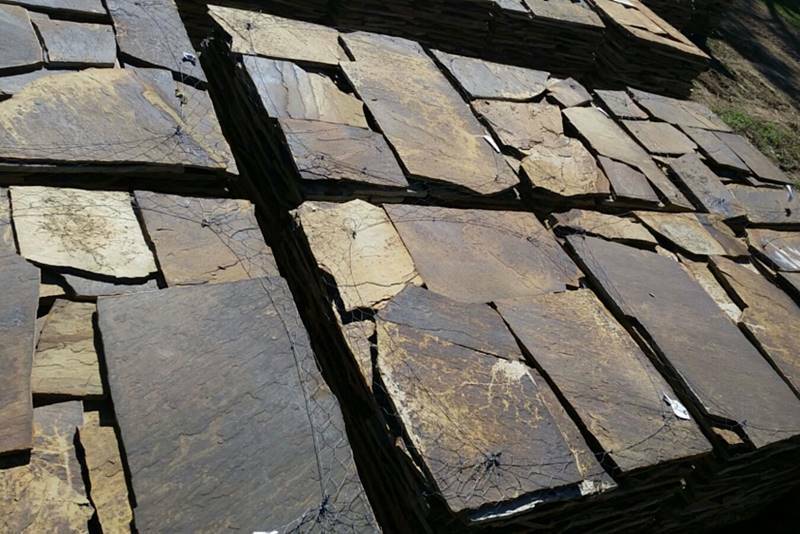 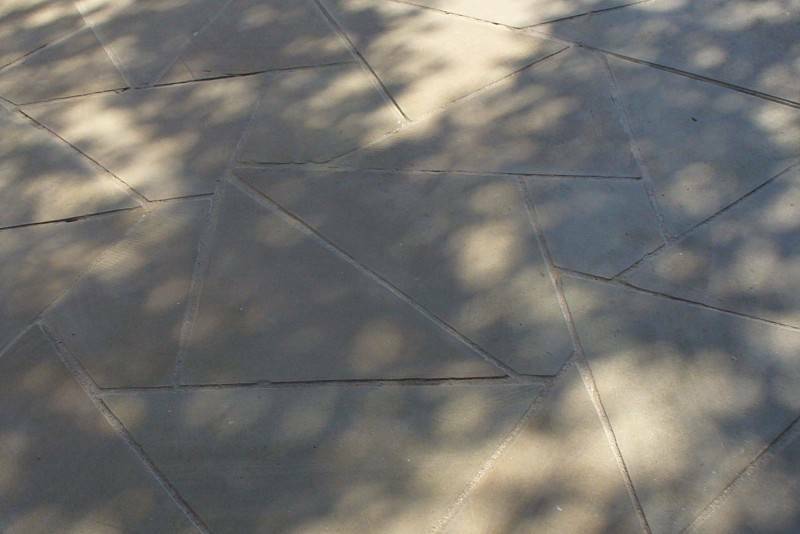 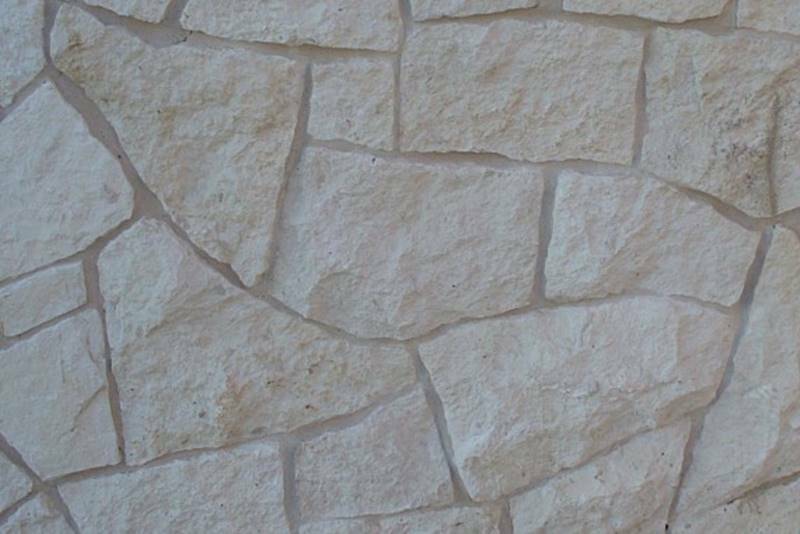 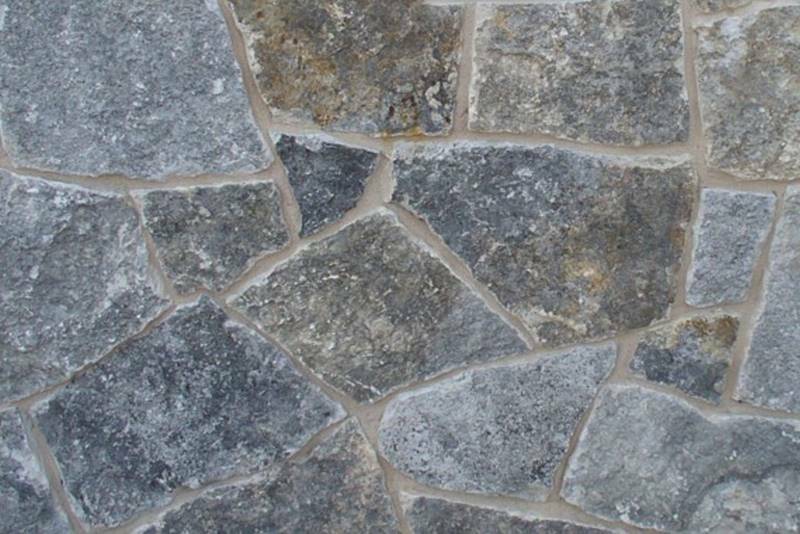 Patio - Cobra Stone INC.
We have the best patio stone: Whether you prefer a natural random shaped or a flat smooth surface, we have a wide variety of shapes and colors of patio stone. 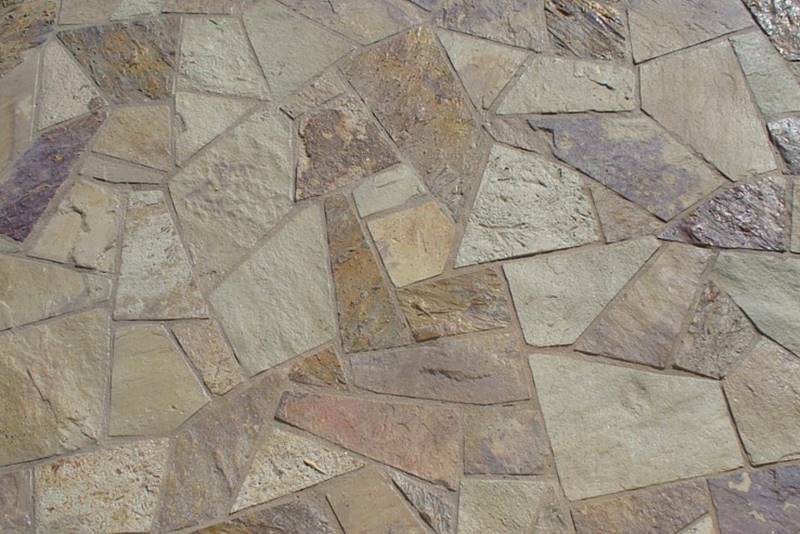 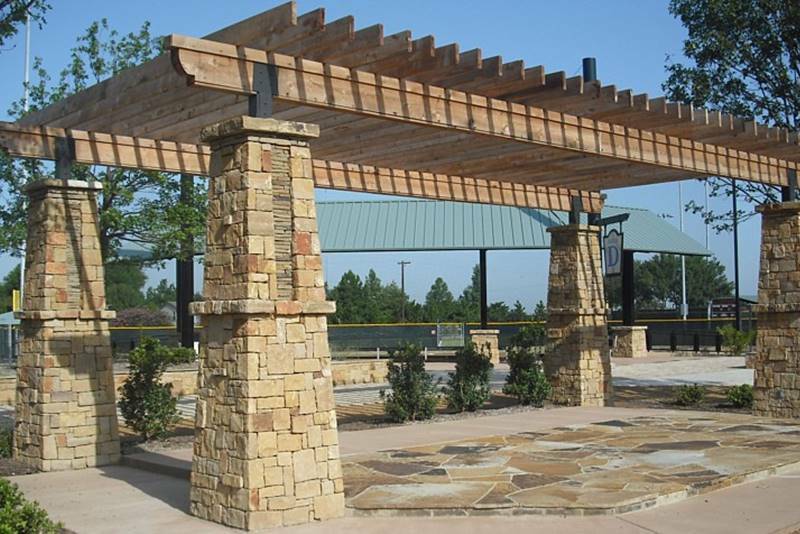 Oklahoma peach, Old hickory, Yellow, Blue, Texas mix, Autumn blend, Rattlesnake, Cream, Blue, Grey and the list goes on with our sawn smooth top and bottom slab material patio stone we are able to cut many designs ranging from a Versailles pattern to a Romano pattern and everything in between. 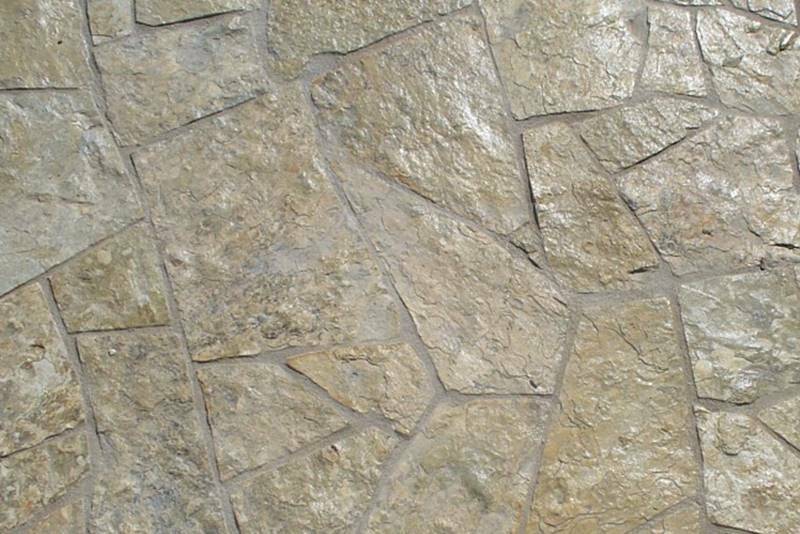 Let us provide you the nicest patio rock for building the diamond sawn patio you have dreamed about.